The horror show that is socialism continues unabated in Venezuela. A sixty-fold increase in the minimum wage seems like a socialist workers paradise… aside from the fact that a 833,997% increase in consumer prices far exceeds even the 149,000% hyperinflation rate. That the one source of income, their gas company Citgo, might be seized from them certainly underscores the tenuous nature of civilization itself in Venezuela. The result of this economic miracle? Starving children and a surge in suicides. Yet some still wonder why millions of people are fleeing this “socialist paradise”! At least Venezuela has one booming export: Infectious diseases like malaria, yellow fever, diphtheria, dengue, and tuberculosis. 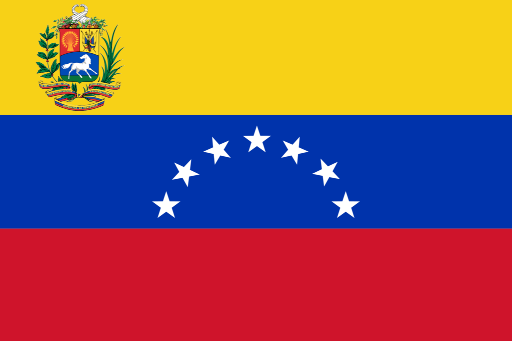 And what does the government of Venezuela do to solve these crises? Silence dissent via assassination. “Shut up and duffer, or die” seems to be position of Maduro and his goons. This entry was posted in Progressives and tagged Communism, DOOM, Economy, Leviathan, RIP, Social Justice. Bookmark the permalink.